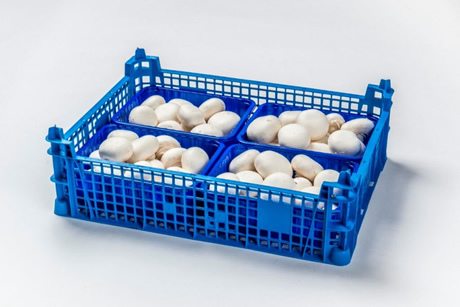 An exception on the mushroom market is the oyster mushroom. “A few weeks ago, a lot of these were still available, but the market changed like a leaf on a tree. 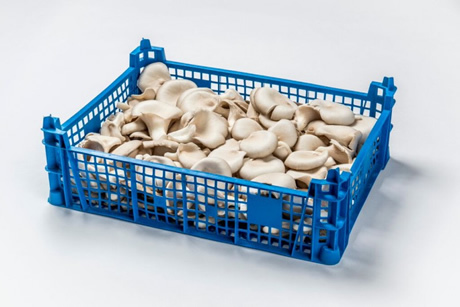 Oyster mushrooms are currently very scarce in part because of problems with green mould. The supply of chestnut mushrooms is also very scarce,” Alexander concludes. Verhoeckx & Zn is an exhibitor at the Fruit Logistica: Hall 3.2, C-10. 2019-04-25 US garlic importer: "Spain is becoming the new China"
2019-04-24 Tarn-et-Garonne: "The white asparagus is here"
2019-04-24 Spain: Cordoba's garlic "is in great condition and has an exceptional quality"
2019-04-23 "Overseas demand for Chinese fresh ginger is weak"
2019-04-23 "Raffaelo asparagus becoming important late variety in Western and Central Europe"
2019-04-23 China: "Slight fall in volumes of carrots in Xiamen this year"